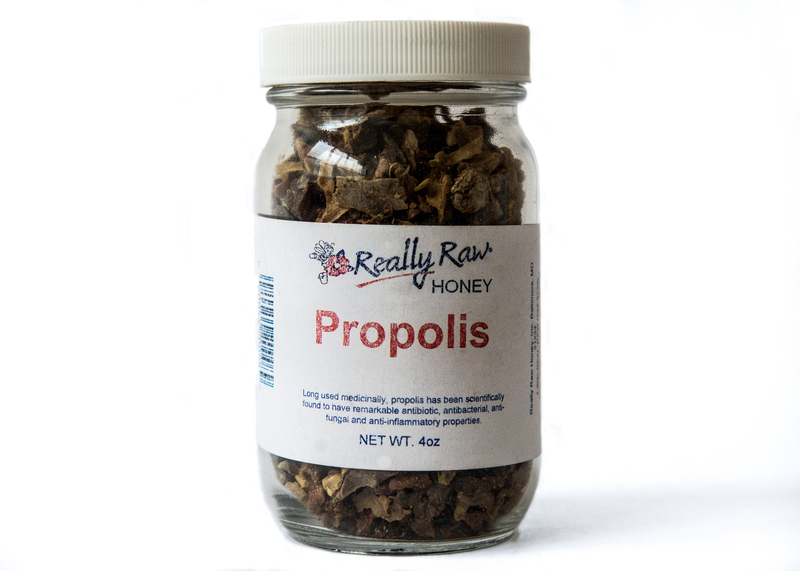 Propolis - Really Raw Honey - "Straight from the hive"
Propolis is a resinous substance produced by honeybees. It is a mixture of tree sap, wax and other plant substances. 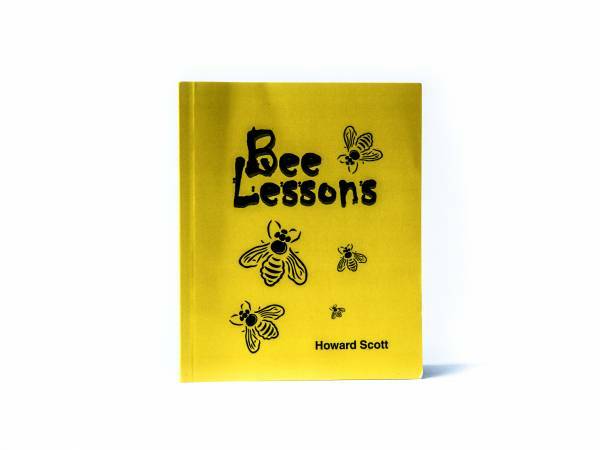 Honeybees use propolis to coat the inside of the hive and to seal unwanted cracks and openings. Propolis is very important to the bees because it sterilizes the hive keeping their home free of germs and infections. 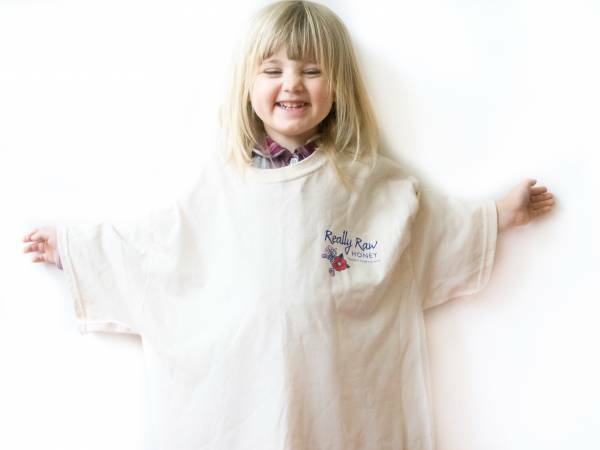 To learn more about propolis please click on the link below.